The dollar exchange rate, Tuesday, stabilized against the dinar in the local currency market. 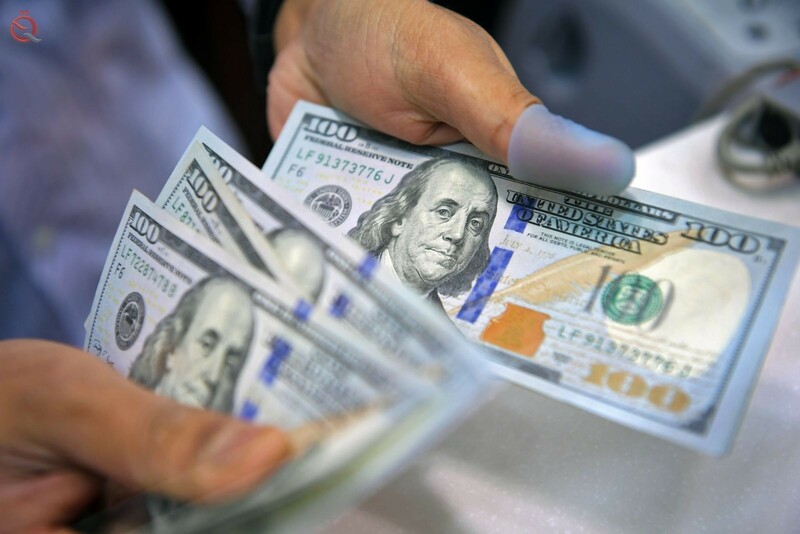 According to the figures received by "Economy News", the price of selling the dollar in Baghdad today 120 thousand and 250 dinars and the purchase price 121 thousand and 250 dinars compared to $ 100. On the Basra Stock Exchange, the sale price today was 120 thousand and 500 dinars, and the purchase price 121 thousand and 500 dinars compared to 100 dollars. While the sale price of the dollar on the Arbil Stock Exchange today 120 thousand and 500 dinars, and the purchase price 121 thousand and 500 dinars compared to $ 100.